Event: NBA's Minnesota Timberwolves Power Forward Kevin Love and more surprises await the #MasterGameFace Challenge on June 21! The Tengs are up against each other again! 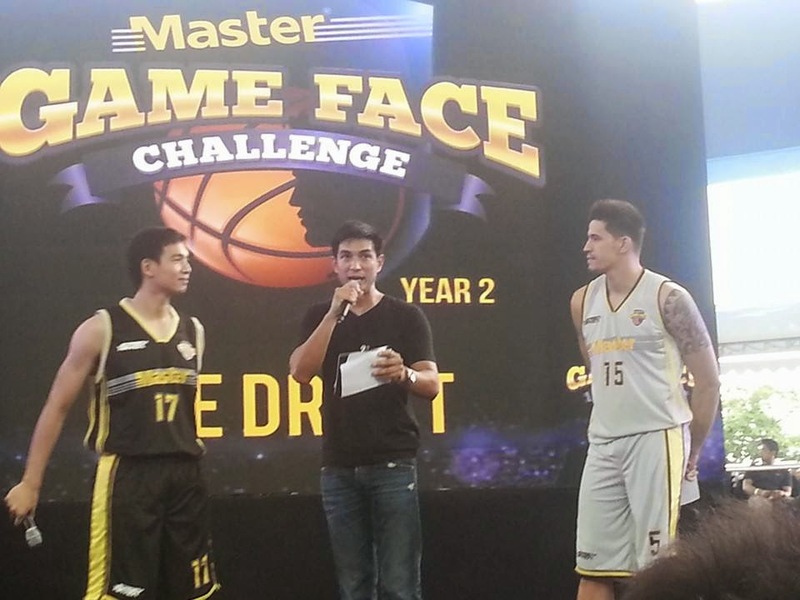 Master Philippines, the number one facial care brand for men announced its draft for the Master Game Face Challenge Year 2 with so many surprises. Hosted by Jason Webb, basketball superstars of our generation, Chris Tiu and Marc Pingris introduced their chosen draft members. The game scheduled on June 21, 7pm at the Smart Araneta Coliseum will also feature NBA superstar and Minnesota Timberwolves Power Forward Kevin Love to do his signature moves alongside dunkers from the USA. The draft highlighted with Chris and Marc choosing members to win the game was so funny with Jason Webb being invited to join the game. I loved how the three of them bully their members' intro and that day I've realized that Chris Tiu can also be as funny as Marc on stage. Chris Tiu picked Ranidel Ocampo, Jeff Chan, Larry Fonacier, Jimmy Alampag, Jeric Teng and Alex Nuyles to backstop UAAP and NCAA collegiate stars Jeron Teng, Chris Newsome, Kevin Ferrer, Mike Tolomia, Rome Dela Rosa, Mark Cruz and Zach Nichols. Marc Pingris chose Gary David, Mark Barroca, Mike Cortez, Jared Dillinger, Cliff Hodge and Paul Artadi along with NCAA standouts Andre Paras, Jeoffrey Javillonar, Jericho Chruz, Roi Sumang, Baser Amer, Kevin Racal and Josan Nimes. 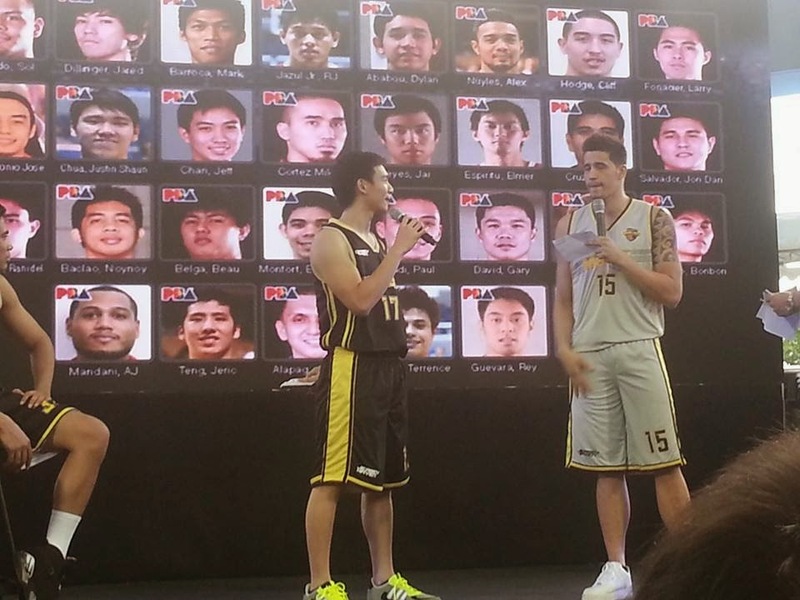 Some of Marc Pingris were not present during the draft and it gave opportunity for Chris to tease Team Marc to get more cheers from the crowd. I can't help but laugh at how they all try to speak English introducing Jimmy Alampag and how Chris Tiu teased Marc being a lover of dark-skinned players (mentioning Mark Barroca). 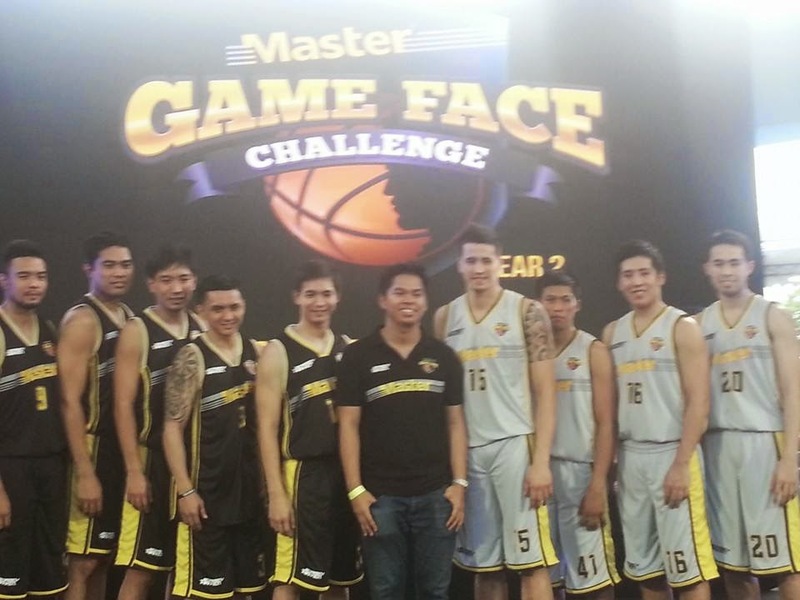 On the same day, Master Philippines raffled a Samsung S5 from the crowd who played at the hoops station before the event. La Salle Pep Squad performed before the Barangay 3 on 3 Challenge was held which Team Manila won bringing home Php100,000. The big surprise was the announcement that Master Philippines will give FREE trip to Spain. I've noticed some of my male friends from the media gaining more beautiful skin and although it may sound cliche, they all said it's Master's Cooling ZEROIL formula. They're all using Master Oil Control Facial Wash and I'm confident also about the product because my son is using it. It's the only brand my son became "hiyang" and he lost all his pimples in a few weeks. Get 8 hours of no oil with Master Facial Wash and Master Oil Control Max Deep Cleanser. For more details, visit www.masterphilippines.com.ph and www.facebook.com/MasterPhilippines. Follow @MasterGameFace on Twitter and Instagram for more updates. Tickets to the Master Game Face All-Star Basketball Challenge featuring PBA, UAAP and NCAA with NBA Star Kevin Love on June 21, 7pm at the Smart Araneta Coliseum can be purchased from Ticketnet outlets or by visiting www.ticketnet.com.ph or call 911-5555.